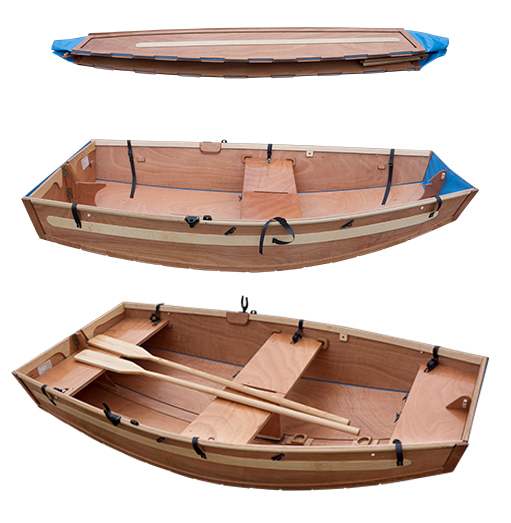 Yacht tender, rowing boat, sailing dinghy, or fishing boat. 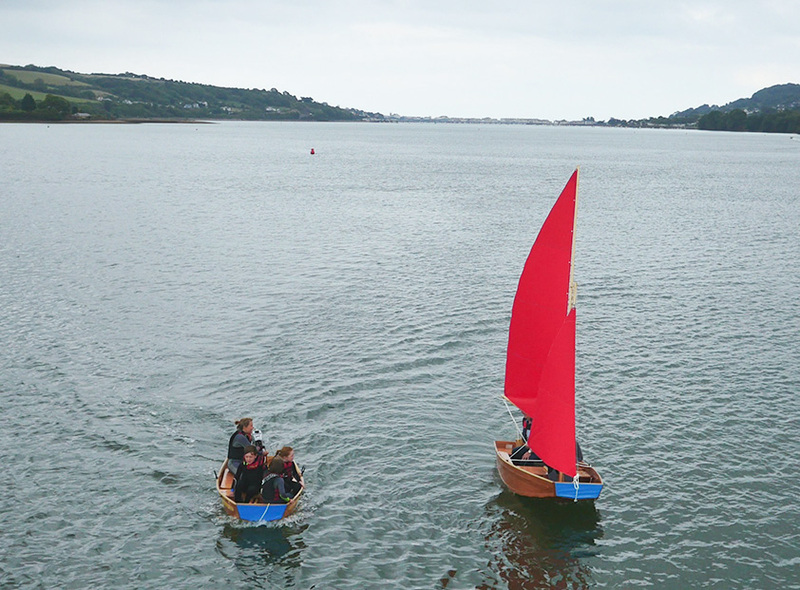 Stand out from the crowd as you row, motor or sail your Seahopper. Use your boat as a yacht tender, as a first venture into sailing for your family, or hang a sign on your door saying you’ve gone fishing! You don’t need a trailer, and can carry your boat on the roof rack of your car. You can hang the boat, folded on the wall of your garage and even store the smallest boat in the range under your bed! From folded boat to voyaging only takes a few minutes. From car top to sailing in minutes. Assemble the boat in just minutes by slotting in and locking 4 pieces. from the roof rack of your car, the rear of your motorhome, or from the guard rail of your yacht, your Seahopper transforms in minutes into the perfect tender, fishing boat or sailing dinghy. If you buy a Seahopper you will receive a complete Owner’s Manual with step by step instructions on how to get the best from your folding boat. I bought a Seahopper sailing package for my family and our holidays, it’s been fantastic. Kids love it and it’s easy to take whenever we go away. I wanted a tender for my classic yacht and my Seahopper is perfect, a unique design that I can row or motor and stows flat against my side rails. We have the 3m Kondor and it’s perfect for me and my buddy to launch on the local river to go fishing. Good strong boat and no worry about punctures being wood. 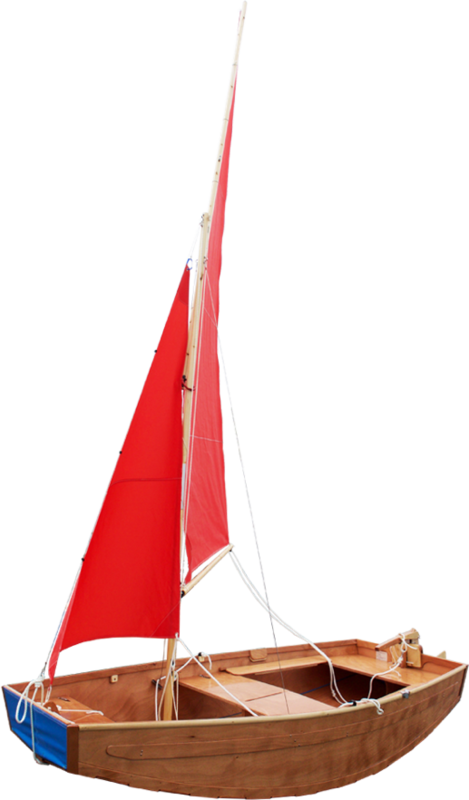 Your folding boat soon emerges as a beautiful dinghy, with varnished sturdy wood construction and an easily manageable gunter rig of between 2.8 and 5.7 square metres of sail area depending on the model. This photo shows a boat rigged with side seats which come as standard on the sail version. Just the buoyancy bags to add, the picnic and the crew before setting sail for an exhilarating day on the water.